To kick off the 2017 Digital Health Summer Summit at BIO, we invite 50 attendees to join us for an exceptional opportunity to tour two of the world’s most innovative, successful and valued companies. 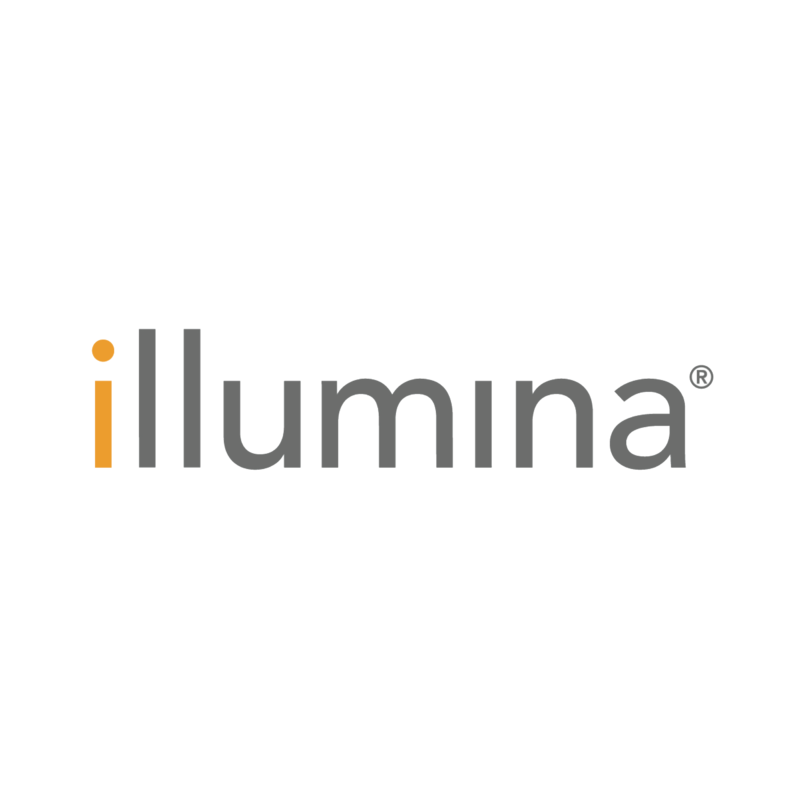 Discover why Fast Company named Illumina one of the worlds most innovative companies and why they hold the title of undisputed leader in DNA Sequencing. Transportation, Refreshments and Lunch are included. This is only available as an upgrade to your Summer Summit and BIO Registration. 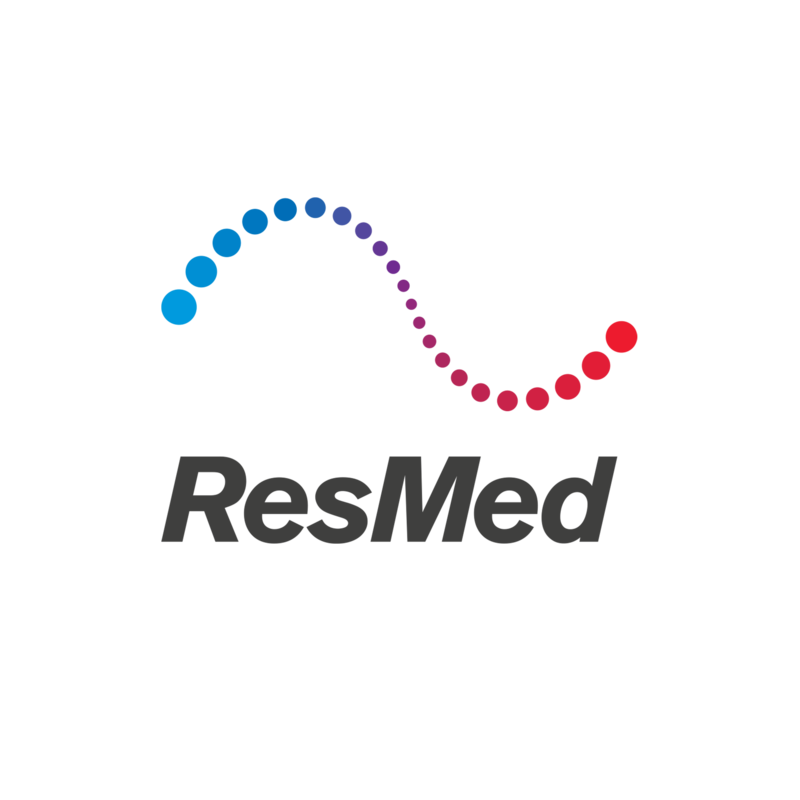 Join us to gain unprecedented access to ResMed, the global leader in connected healthcare solutions for remote patient monitoring.